Through a reciprocal agreement inked between Yats International Wine Club and Ambassy Club in Shanghai China, members of both clubs may enjoy special reciprocal member’s privileges. Members of Yats International Wine Club planning to visit the Ambassy Club in Shanghai China should first obtain a letter of introduction. 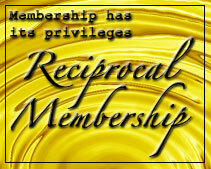 Upon arrival at the reciprocal club, members can present it along with a passport. Members may enjoy up to fourteen visits each calendar year. The Ambassy Club will issue a temporary membership card making it easier for visiting Yats International Wine Club members to pay for meals and other expenses throughout the visit. As with all reciprocal agreements, members of Yats International Wine Club who reside in Shanghai are not eligible. Children must be accompanied by the member at all times and dress code and the rules and regulations of the host club should of course be courteously observed. Please click here to submit a request for an introduction letter. It will take up to 10 working days to process your request. Your letter of introduction will be available for pickup either in Clark or in Manila as you chose in your request form. Reciprocal agreements allow members of both clubs to enjoy not only our mutual facilities but also that wonderful and warm feeling of being treated as a member of the establishment. Being in an unfamiliar city away from home, it is reassuring to know that there is place where one can be treated properly. The Shanghai Ambassy Club describes itself in this introduction. Home to the first private club in Shanghai, the Ambassy Club Shanghai offers its members and their guests a wide variety of amenities and services. We provide a tasteful setting and comfortable environment in which to relax and socialize. Situated on Central Huai Hai Road, in the prime district of Shanghai, the club has an ideal and accessible location within the city. Ambassy Club Shanghai embodies a time-honored tradition of excellence in service amongst great private clubs, but also includes all of the most modern comforts. It is an ideal getaway for those who desire the finest things in life. Experience the stylish and elegant ambience of Hong Court, where the traditional art of Chinese dining are recreated. Try our exotic dishes or simply indulge in our scrumptious of Dim Sum. The club offers well-facilitated venues and inimitable services to make your events a resounding success, whether it is a wedding, a corporate meeting, a birthday party or an anniversary celebration. Extension：323、321 The club offers well-facilitated venues and inimitable services to make your events a resounding success, whether it is a wedding, a corporate meeting, a birthday party or an anniversary celebration. Extension：337 The Courtside Cafe appeals with its laid back atmosphere, efficient takeaway service and delectable delicatessen. Catch up with friends over a steaming cappuccino, read a book, or perhaps you just want to relax after a workout. Clark is not only famous for special events like the famous Hot Air Balloon Festival, the international airport, golf courses and casinos, but this city near Manila is also well known for its fine dining restaurants. 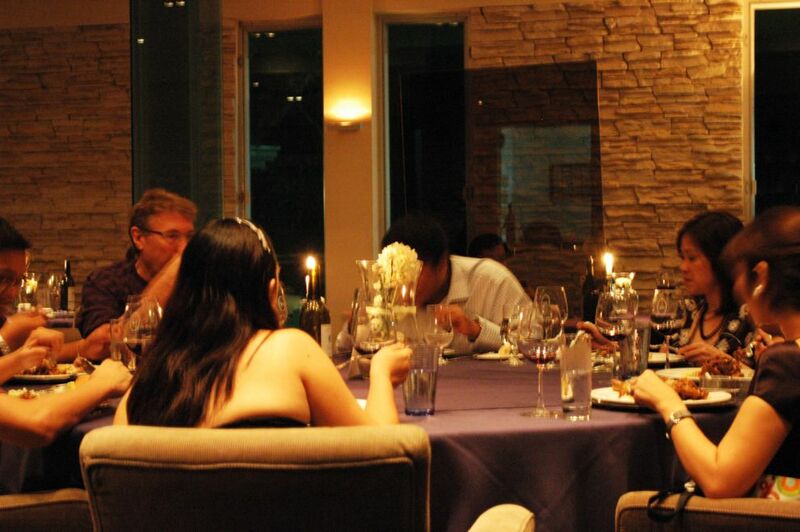 To cap off a memorable day in Clark, many visitors make a reservation to wine and dine at the famous fine dining Yats Restaurant and Wine Lounge located inside Mimosa Leisure Estate. 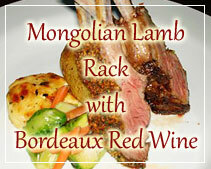 Here wine lovers enjoy a delicately prepared wine-paired dinner. Even the healthy conscious and the vegetarians get to enjoy a sumptuous meal at this world-class restaurant. Yats restaurant in Clark Philippines offers an award-winning restaurant wine list, top rated fine dining resto bar outside Manila. Each year, world leading wine and dining magazine called Wine Spectator gives out a special award to restaurants offering the best wine selections. The Best of Awards of Excellence is given out to 800 of the best restaurants worldwide. 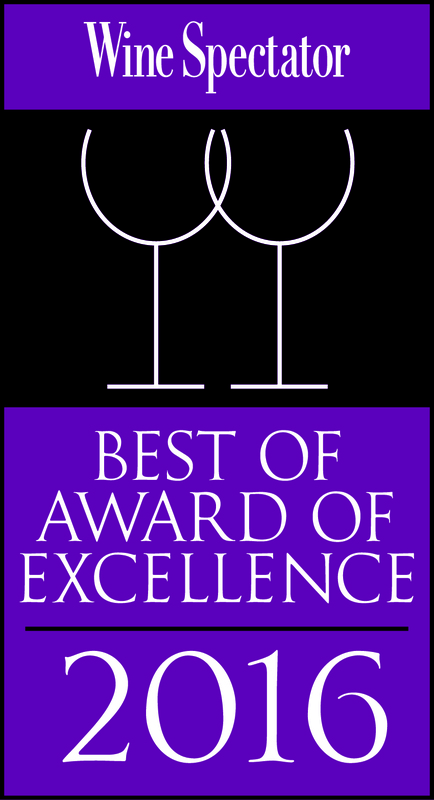 Here in the Philippines, Yats Restaurant and Wine Bar is the only one to receive this prestigious international award. This restaurant in Clark Pampanga is already well known as one of the best restaurants in the Philippines. With this award, this fine dining establishment puts Philippines, Clark Pampanga on the map of the international dining scene. 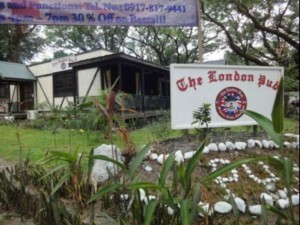 Those who prefer a more casual dining ambience can dine at the authentic English gastropub called The London Pub which is famous for serving the best English fish n chips in the Philippines. This popular hangout place in Clark is a family resto bar that smacks of a typical pub in England. It is considered to be one of the best places to drink and unwind in Pampanga. Have a safe and pleasant trip to Clark!